For our ninth program at the Castro Theatre, we are proud to present Italian icon Ugo Tognazzi. 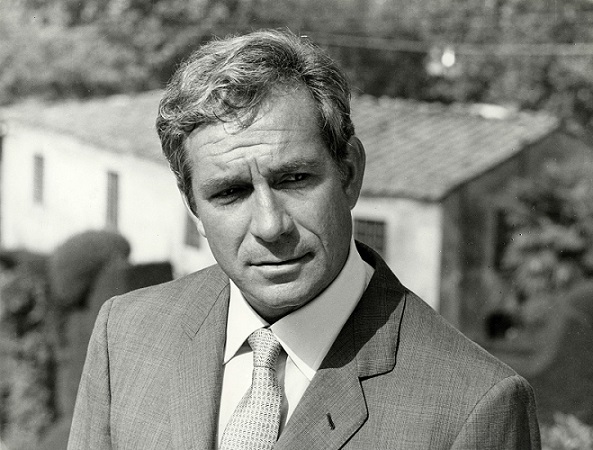 As an actor, director and screenwriter, Tognazzi performed in over 150 films in the Golden Age of Italian Cinema. Together with Vittorio Gassman, Marcello Mastroianni, Alberto Sordi and Nino Manfredi, Ugo Tognazzi invented and popularized the commedia all'italiana, a genre mixing comedy and melancholy, that swept the box office in Italy from 1960 to 1970. All five films will be projected from 35 mm prints.